It’s always enjoyable when I visit this salon. 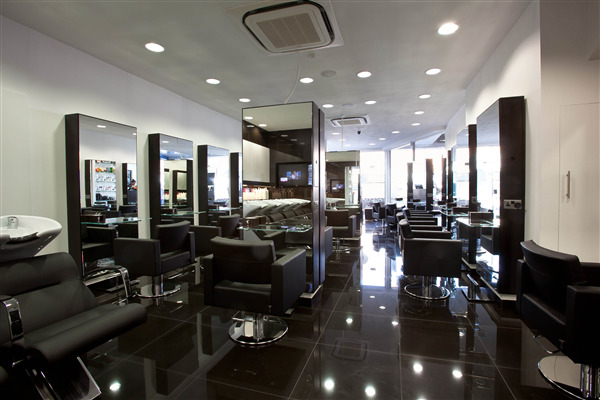 The staff are very friendly and welcoming more like friends and am always happy with my hair! !